“There But For the Grace of God” – When Elizabeth confronts her former friend Juliet, she flashes back to when then-CIA Director Dalton offered her a job that would have changed the course of her life. 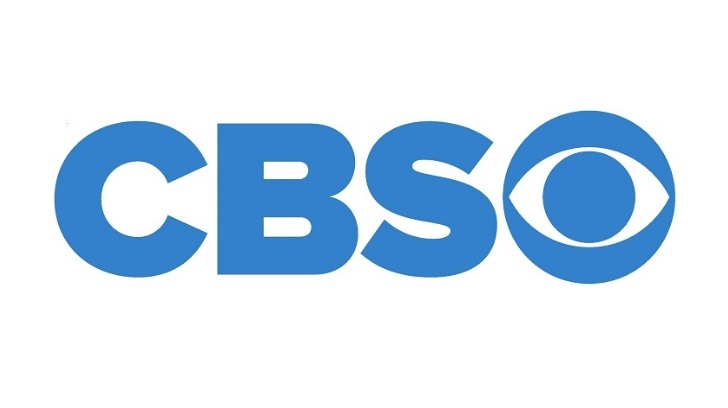 Also, Stevie and President Dalton’s son, Harrison (Jason Ralph), begin a relationship that will have consequences, on the first season finale of MADAM SECRETARY, Sunday, May 3 (8:00-9:00 PM, ET/PT) on the CBS Television Network. Martin Bashir guest stars as himself. “Fight To The Finish” – Molly gets angry at Mike for not listening to her vent about writing with Peggy and they go their separate ways for a day, on MIKE & MOLLY, Monday, May 4 (8:30-9:00 PM, ET/PT) on the CBS Television Network. “Click Your Poison” – Special Agent Avery Ryan and her team investigate when a man dies after taking medication he purchased from a hacked ad on a medical website, on CSI: CYBER, Wednesday, May 6 (10:00-11:00 PM, ET/PT), on the CBS Television Network. “Enlightening Strikes” – When Felix substitute teaches a yoga class, his teaching style rubs everyone, including Emily, the wrong way. Also, Oscar and Dani get trapped on a subway car, adding to their frustration about living in the city, and Murph asks Teddy to be his agent when he’s approached to be the spokesperson for a Norwegian health supplement, on THE ODD COUPLE, Thursday, May 7 (8:31-9:01 PM, ET/PT), on the CBS Television Network. Weird Al Yankovic guest stars as Steve, a student in Felix’s yoga class; Regis Philbin appears as Walter, a passenger on the subway; Geoff Stults returns as Murph. “Stockholm” – Milt and the Battle Creek P.D. work overtime to locate and rescue Russ after he’s taken hostage by an escaped convict, on BATTLE CREEK, Sunday, May 10 (10:00-11:00 PM, ET/PT), on the CBS Television Network.